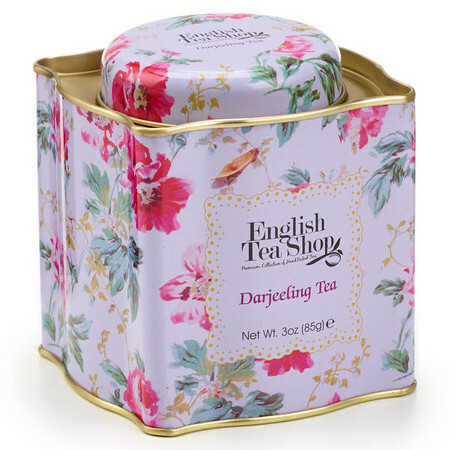 This English Tea Shop Darjeeling Loose Leaf Tea is presented in a beautiful, Shabby Chic, lavender and floral tin and makes an ideal gift. 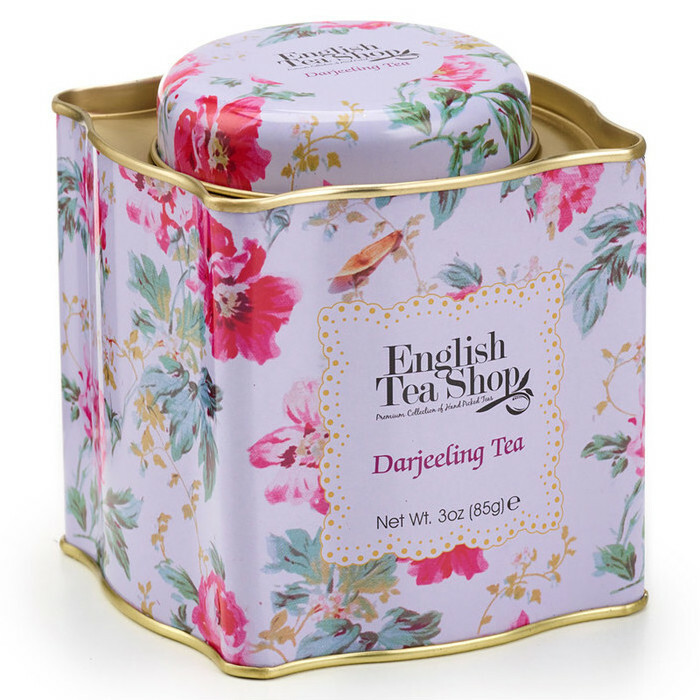 This Certified Organic premium-quality Darjeeling tea, sometimes called the champagne of teas due to its light, delicate flavour and aroma, has been carefully and organically grown, then harvested, prepared and packed by hand to preserve its flavour and freshness. Made in Sri Lanka with local and imported ingredients. Certified Organic. 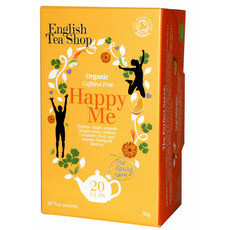 Certified Fairtrade. Non-GMO. Sustainably produced. 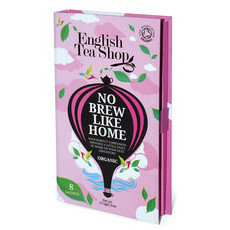 We recommend following the directions that accompany the tea. 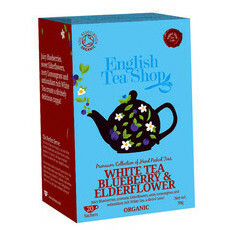 This tea can be enjoyed with or without milk. Add sweetener if desired. A beautiful way to store your tea. May as well store it in style! 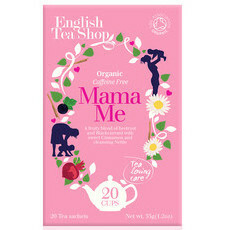 So I bought this for my mum. It’s quite odd so it’s quite a pale tea so even though it looks super weak it’s actually brewed properly. It tasted lovely!